Josie, an indie author living in the Eastend of London is horrified when her adoptive parents are murdered. To make things more difficult her birth mother has been in contact and they are trying to connect. Her husband, Charlie is her rock and they are thinking of starting a family, however, Josie has had a traumatic childhood and things can only get more complicated. This psychological thriller does a good job of keeping you distracted by a mysterious character who seems her preoccupied with Josie’s life. The story unfolds as narrated by Josie and this mysterious stranger. As you would expect a couple of suspects, like the husband and the bestfriend’s new boyfriend, are put in the crosshairs of Josie’s parents and each one seems a strong contender as it is hard to find a character in the story who doesn’t have psychologically morbid quirks, except perhaps for Sophie, Josie’s bestfriend. Overall I enjoyed reading this thriller set in diverse East London, which the author seems to celebrate. However, I found her grasp of basic knowledge about these cultures lacking, for example women wearing saris are not Arabic speaking and in that part of London are most likely to be Bangladeshi. Likewise the halal butchers will be either Bangladeshi, Pakistani or Afghani even, but it’s rare and very unlikely to be Indian. It seems churlish to find fault in these details when the thriller overall was enjoyable, but I concluded if it’s important enough to mention in the book it’s important enough to research a little. 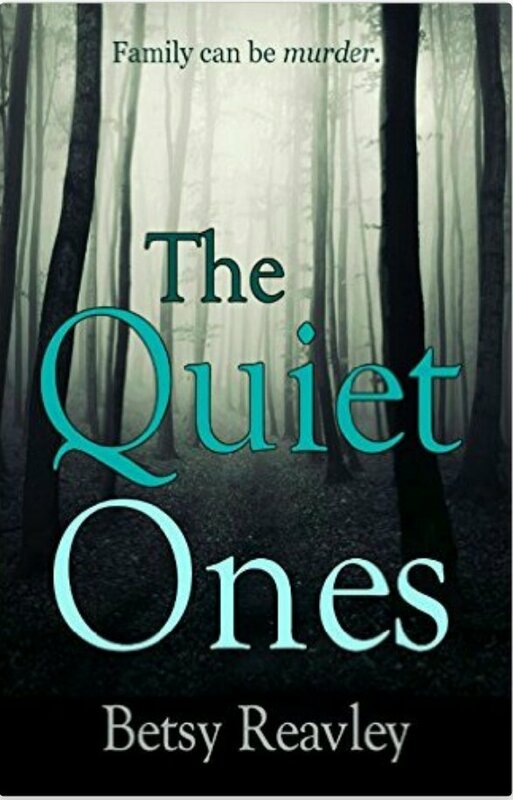 Ultimately the twist shocks and stays with you but isn’t the end of this thrilling read, which will surprise and enthrall psychological thriller fans. This book is available to read for free to Kindle Unlimited subscribers.